If you are seeking a reputable and professional company to design and install your computer network cabling, or to help you to move your system to new premises, take a look at how we can help you. Why choose us as your Sydenham and Forest Hill Data Cabling Contractor? Not sure what your office cabling needs are? Moving to new business premises? No problem! Our team of data cable installation experts are on hand to help and advise you on the best solutions. Office Moves, Installation or Upgrade? 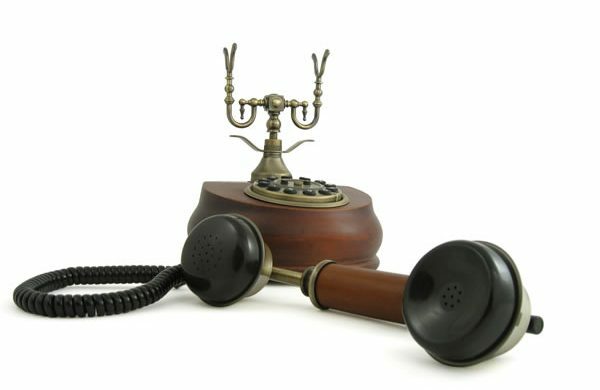 As a savvy business owner or IT manager in Croydon, you know that having a sound data network is essential. But should you choose a wired or wireless network? A properly set up WiFi network is OK, but can be prone to a variety of problems including efficiency and security issues. A wired network is much better solution. Data is transmitted faster, with fewer losses and it is a lot more robust. 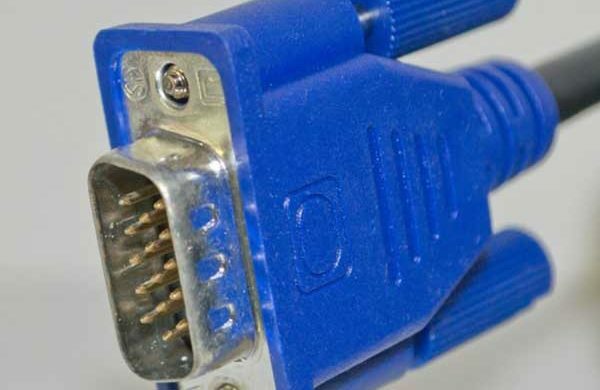 You may well have found this page by searching for “data wiring moves for small offices in Croydon” or perhaps “data cabling in South London”. Whatever your data cable needs in London, you have certainly arrived in the right place! 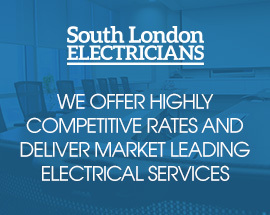 South London Electricians are qualified and experienced data wiring installers for all areas of London – Bromley, Balham, Merton, Streatham, Chelsea, Lewisham and the rest! Anyone in Beddington could need an emergency electrician at any time. It could be the office fire alarm that has gone bonkers and won’t shut off. Or maybe an RCD in your consumer unit won’t reset. 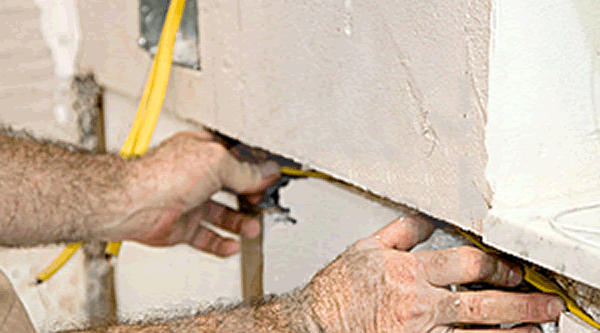 Whatever your electrical problem, you don’t want to be waiting hours. Not all properties in Sydenham are new builds! This is as applicable to businesses and public buildings as well as homeowners. That means the electrical wiring and fittings are probably getting a bit long in the tooth. Maybe they were fitted back in the eighties or nineties or in some cases, they could be even older. We have seen SE26 houses with thirties wiring still in use!